Meizu Pro 7 With Dual-Camera, Dual Curved Screen, Snapdragon 835 Arriving in Q3? - Playfuldroid! In 2015, Meizu sold 20 million smartphones. However, in 2016, it sales improved by 10 percent as it sold 22 million smartphones. Meizu has resolved its issues with Qualcomm as the Chinese smartphone maker is now rumored to be working on a flagship smartphone featuring Snapdragon 835 chipset. The smartphone is expected to feature a dual camera setup. In 2016, Qualcomm had filed a lawsuit against Meizu for violating its 3G and LTE patents. This caused Meizu to launch high-end smartphones powered MediaTek chipsets and Exynos chipsets from Samsung. However, now that the legal issue has been resolved, as Meizu is expected to release Snapdragon 835 and Snapdragon 625/626 chipset powered smartphones soon. The Snapdragon 835 SoC powered flagship phone is expected to come with dual-edge curved screen and dual rear cameras. 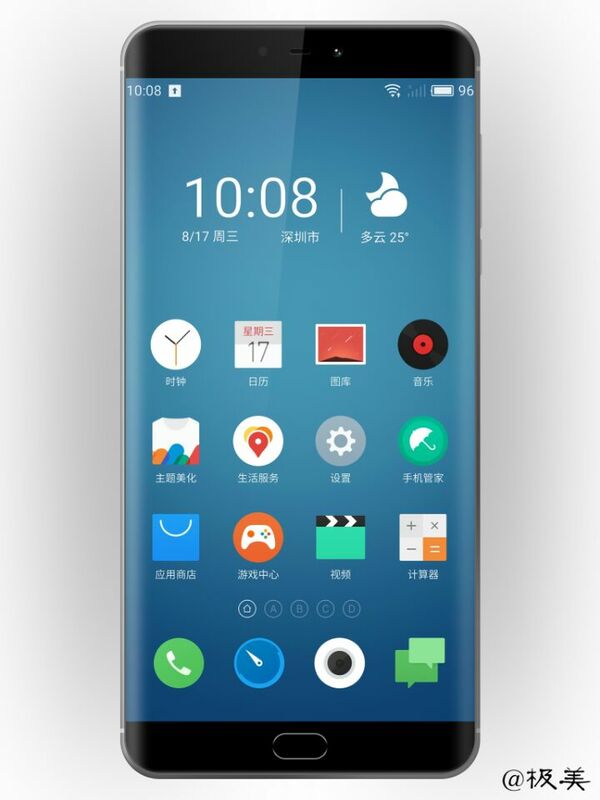 Speculations have it that it could be the Meizu Pro 7. Fresh information suggest that Meizu has accelerated the production of its Snapdragon flagship and it may launch in Q3 this year. The Snapdragon 625/626 powered smartphone could arrive as “Lite” edition of Meizu Pro 7 or it could release as a different smartphone.